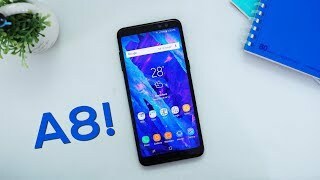 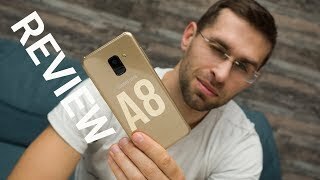 Samsung Galaxy A8 2018 Review - Almost a Flagship Smartphone? 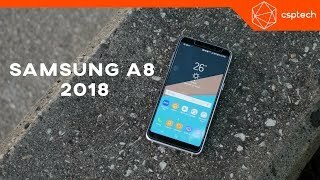 Samsung Galaxy A8 2018 review, ¿el MEJOR gama media PREMIUM? 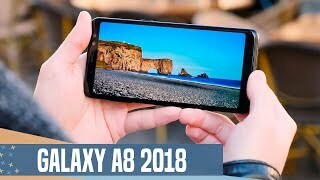 Overpriced? 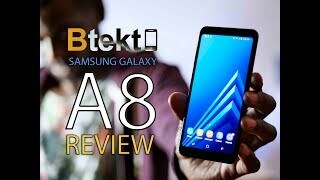 Review Samsung Galaxy A8 Indonesia! 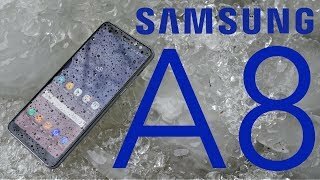 Price has increased 24% from AED 1045 on 2018-09-03 to AED 1299 today.